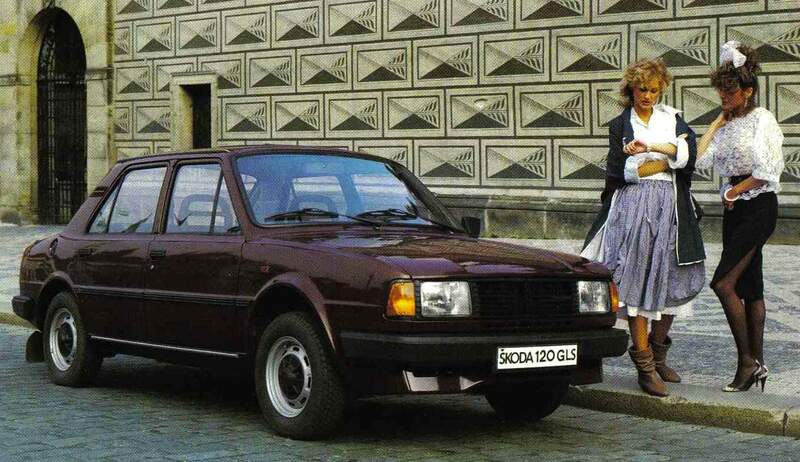 The Skoda 120 was #1 in Czechoslovakia in the 1980’s. You can now check out Historical Data as far as 1969 for Czechoslovakia, split between Czech Republic and Slovakia from 1993 onwards. Witness different Skoda models take the lead of these markets along the years: the 100 (1969), 120 (1977), Favorit (1988), Felicia (1995), Fabia (2000) and finally Octavia (2009 in Czech Republic, 2010 in Slovakia), most of them reaching 30%+ market shares early on in history, more like 10% these days. Slovakia 2011: Skoda Octavia leads, Kia Sportage #3! previous post: Slovakia January 2011: Kia Sportage up to #3!